Welcome to the FRIENDS of the SURPRISE LIBRARIES Web Site. 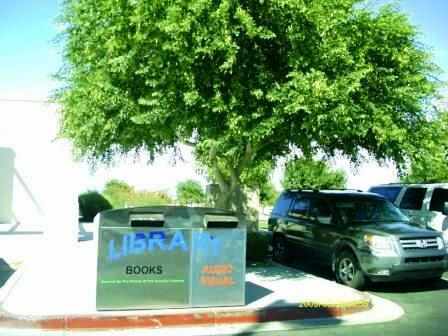 The Friends of the Surprise Libraries Inc is a non-profit, independent organization. The group supports literacy and programs at the Northwest Regional Library - Surprise, the Hollyhock Branch Library - Surprise and local schools. BOOK DONATIONS from community members are an important aspect of fundraising for Friends. Bring donations into the Northwest Regional Library - Surprise. A special table in the center of the lobby is dedicated to donations. Donation receipts are available from the Volunteer on duty. DONATE: Your cash donations are greatly appreciated. 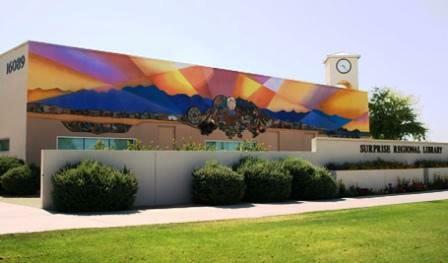 All money donated supports programs and needs of the public libraries in Surprise and the School Grant Program. Friends of the Surprise Libraries Inc is a qualified non-profit 501(c)(3) tax-exempt organization. Your donation may be tax deductible.